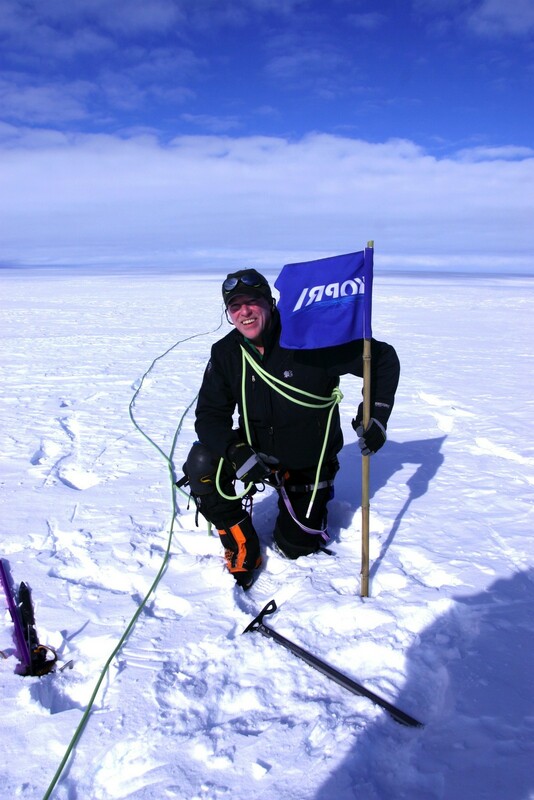 Ted Scambos is a glaciologist and Lead Scientist at the National Snow and Ice Data Center. He received his Ph.D. from University of Colorado in Geology, and worked for 3 years as a post-doc at NASA Goddard Space Flight Center, before returning to NSIDC as a science team member. He has several publications on new techniques for remote sensing of snow and ice, Antarctic climate change, and subglacial lakes. 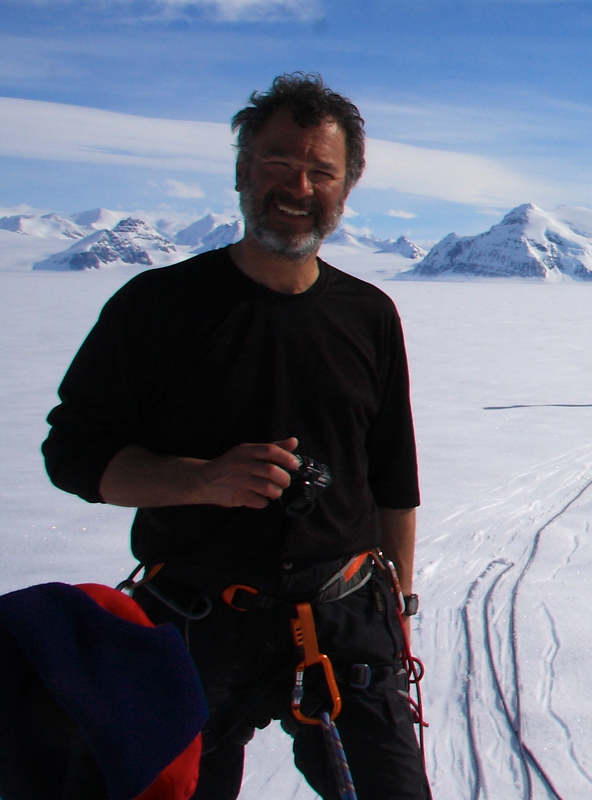 Ted has conducted fifteen field expeditions to Antarctica. 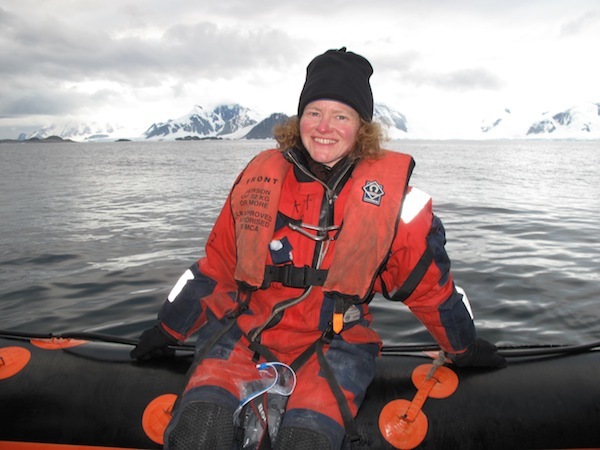 Jennifer Bohlander is a researcher at NSIDC who has spent the last fifteen years studying Antarctica. This will be Jennifer’s second expedition to Antarctica, where she will assist with the Radar traverses on the Flask and Crane glaciers. 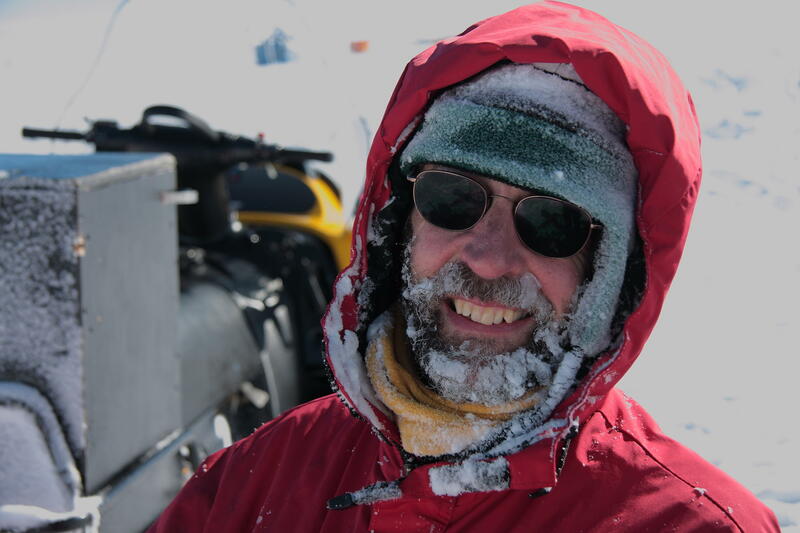 Martin Truffer is a glaciologist at the University of Alaska Fairbanks. He received a diploma in Physics from ETH Zurich, in Switzerland, came to Alaska for his Ph.D., and refused to leave. He is interested in all glaciated areas of the planet and does field work in Alaska, Greenland, and Antarctica. 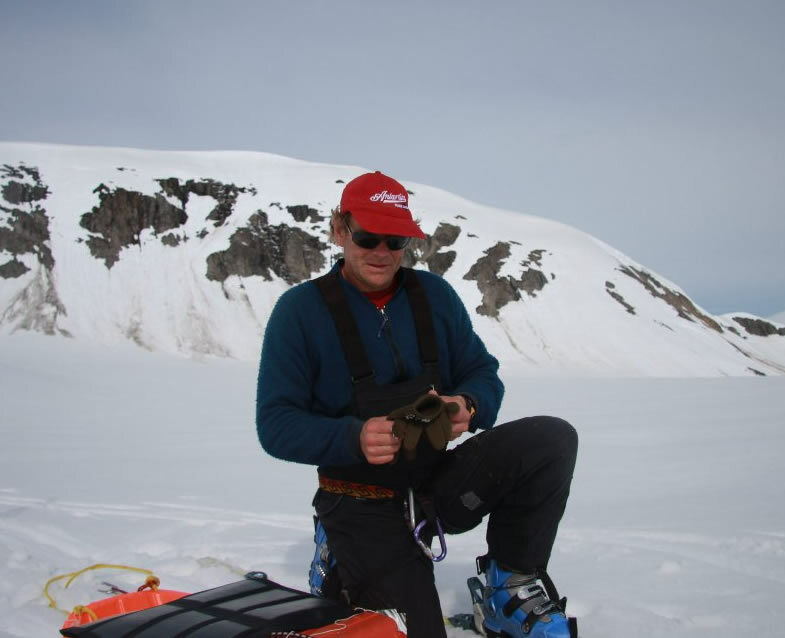 Rob Bauer, a CU graduate, coordinates Antarctic Glaciology data at NSIDC. Rob is an experienced rock and ice climber, skier and pilot, and has worked as a climbing instructor and guide for river and alpine trips. Rob has spent seven seasons in Antarctica, studying the high plateau, and the fast-warming Antarctic Peninsula and its icebergs, as a Ground Penetrating Radar (GPR) operator and Field Team Safety Officer. Terry Haran has worked as a scientific programmer on projects ranging from image processing to orbital mechanics. 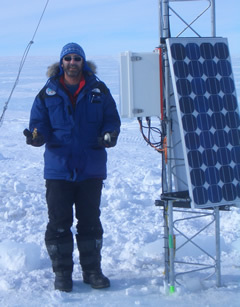 He joined NSIDC in 1997 and has been working with Ted Scambos on glaciological applications of remote sensing. Terry has accompanied Ted on two previous trips to the Antarctic: the 2003 ARISE Cruise studying sea ice, and the 2003-2004 Megadunes Camp. Erin Pettit is a glaciologist at the University of Alaska Fairbanks. She received her Ph.D. from the University of Washington. She has projects ranging from drilling ice cores to recording underwater sounds produced by tidewater glaciers. 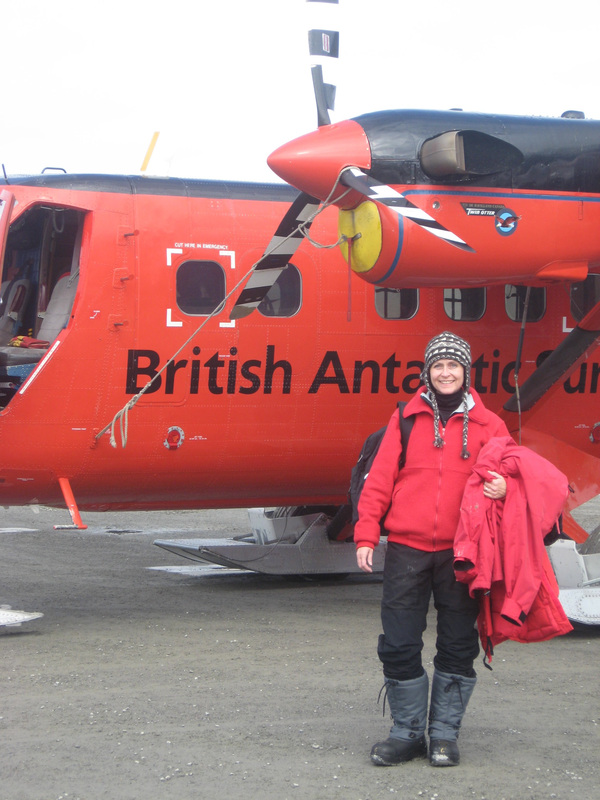 Erin has participated in six Antarctic expeditions and also does field work in Alaska, British Columbia, and Washington State. Erin runs a glaciology field camp for teenage girls: Girls on Ice. Ronald Ross is a consultant on the project, and the electronics expert who designed and built the AMIGOS system. Ronald works at an electronics and technology firm, Aveda, in Sydney Australia. He has traveled to Antarctic on six expeditions, installing various weather and scientific instrumentation.